Phew! Well there was light at the end of the long tunnel after all, and it wasn’t an oncoming train! 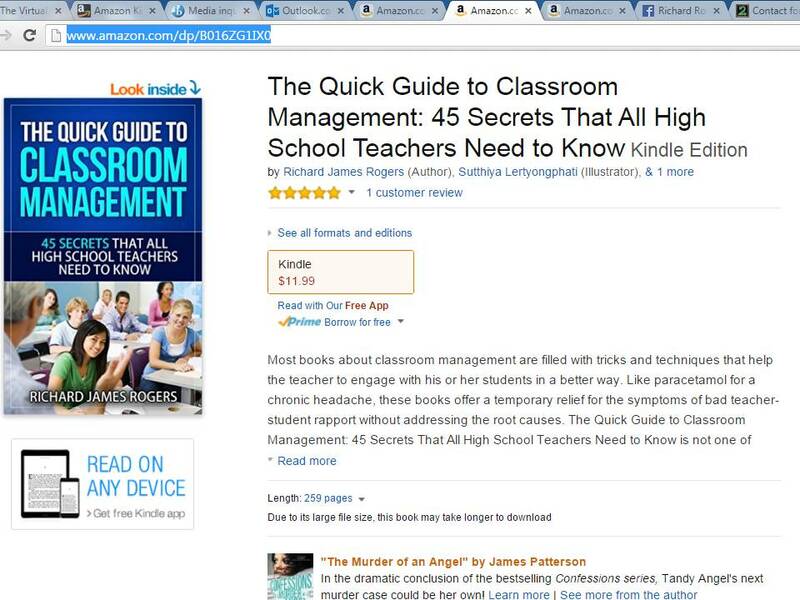 My book, ‘The Quick Guide to Classroom Management: 45 Secrets That All High School Teachers Need to Know’ is now available on the Kindle store at http://www.amazon.com/dp/B016ZG1IX0, and will be available as a paperback, physical copy in about seven days time. It’s been a long, but enjoyable journey to get here! It has been a very long and arduous journey to get here. The book stands at 52,000 words and is heavily illustrated with elaborate charts, infographics, diagrams, illustrations, examples of student work and screenshots. The amount of research that went into this book was absolutely astronomical, and I have become a better teacher in the process of producing this work. I wanted a front cover showing happy, stimulated students. I never knew that writing a book was such a huge process until I embarked on this journey. From purchasing and registering an ISBN number, to designing a front cover and requesting permission from outside publications (to use their material), this whole project has been a wonderful journey and I have only become a better person because of it. I have really tried to make the whole dynamic of classroom management clear and direct (with no ‘nonsense’ attached) so that, finally, high school teachers around the world will wake up from the illusion that you need some quick tricks and techniques to improve poor teacher-student rapport. Unfortunately, this mindset is very commonplace, and I really tried to show (in my book) how our interactions with colleagues, parents and our students all feed into each other to create a ‘composite practitioner’ that’s truly able to foster positive interactions and implement outstanding classroom management on a daily basis. I probably should have called this book ‘The Complete Guide to Classroom Management’, as it is 259 pages long and 16MB in size (which is massive for a Kindle file). 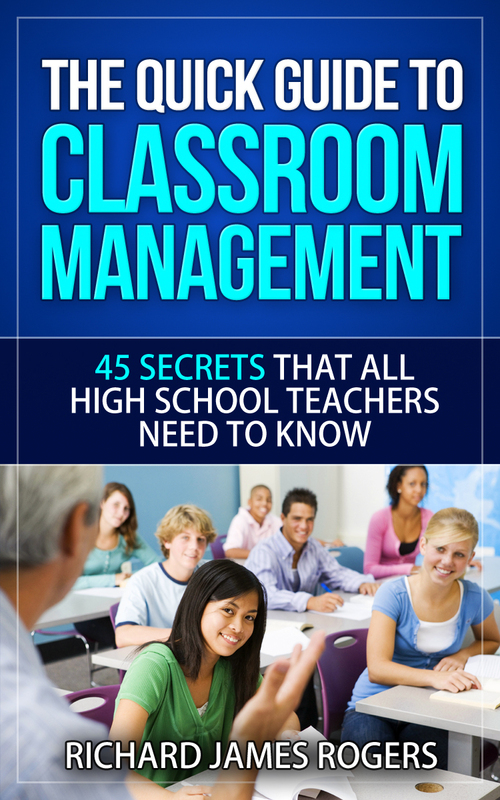 However, I’ve deliberately omitted references to traditional (and obscure) overviews of pedagogical literature (such as that of Piaget, De Bono and Bloom’s) and have, instead, produced a practical, no-nonsense guide to real, effective, classroom management. Some of the truths in my book will be unpalatable for some people – the real truth behind effective classroom management involves hard work on the part of the teacher, and there are no ‘quick fixes’. However, I can guarantee that any teacher who reads my book to completion, and implements all of the points I’ve raised, will drammatically increase their effectiveness as an educator.